Applications must be received by Wednesday, May 1, 2019. Please visit https://biocanrx.com/research/research-program-renewal for full details about the call and Program Renewal strategy. Of particular interest to ARCC members, one of the Cycle II Areas of Priority Focus is “Early health technology assessments (HTA) and/or policy frameworks to support the development of novel biotherapeutics and/or combination therapy approaches”. This call for LOIs is open to all investigators located at Canadian institutions eligible to receive peer-reviewed funding from any of the three, federal research-granting councils (CIHR, SSHRC, NSERC). If you have questions regarding your eligibility, or that of your institution, please contact, Jennifer Quizi, Director, Scientific Affairs. March 15, 2019: Launch call for Letters of Intent. 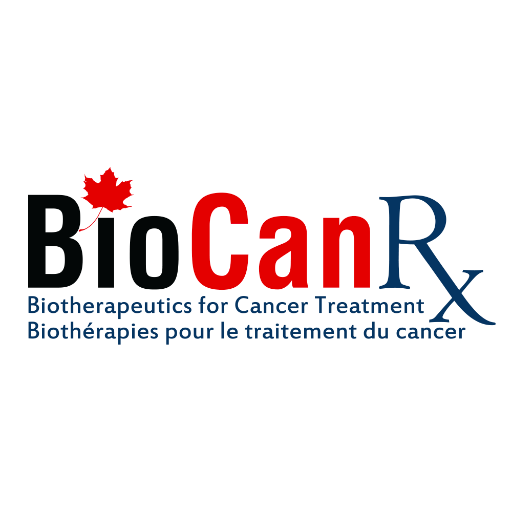 May 1, 2019: Letters of Intent will be received at BioCanRx and reviewed by BioCanRx Research Committee. May 2019: LOIs reviewed by the RMC. Selected LOIs will move forward to be incorporated in the BioCanRx renewal application, and invited to submit a full application upon confirmation of BioCanRx renewal. All applicants will receive feedback on their LOI the RMC. July 12, 2019: Submission of the BioCanRx renewal application to the NCE. 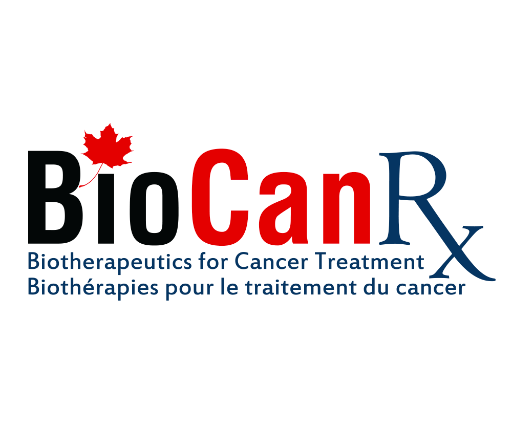 August 15, 2019: Expert Panel Review for the BioCanRx Network. November, 2019: Anticipated renewal funding announcement. November, 2019: LOIs selected for full proposal will receive documentation to prepare full application. February 2020: Full applications will be due at BioCanRx.